Our famous Martini bar boasts the largest vodka, scotch and port selection on the North Shore, as well as 26 fine crafted draught beers. Not "that" hungry?? 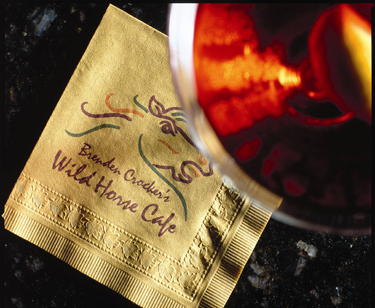 The Wild Horse lounge menu includes Brenden's famous pineapple and rum braised ribs, succulent wood-grilled burgers and nachos with homemade guacamole, salsa and black beans. So grab a couch or pull up a stool. We want to feed you! We are also excited to announce the opening of our second restaurant in historic Salem, MA called "The Old Spot!" Hope to see you at both!